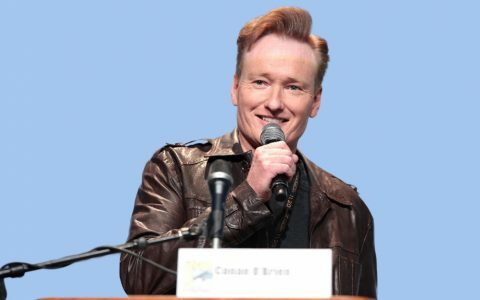 For some glorious reason, Conan O’Brian’s guests keep trying to get him to smoke a little cannabis. 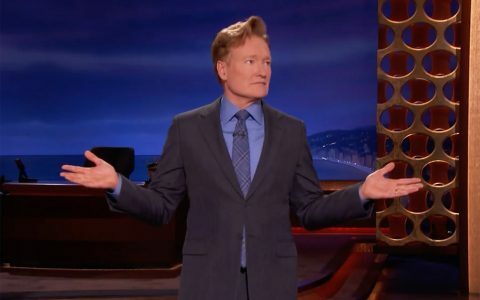 We’ve seen it happen with Wiz Khalifa’s “Clueless Gamer” segment, Snoop Dogg, and most recently, Jason Sudeikis and Jeff Garlin are the newest members of the Let’s Get Conan Stoned Club. 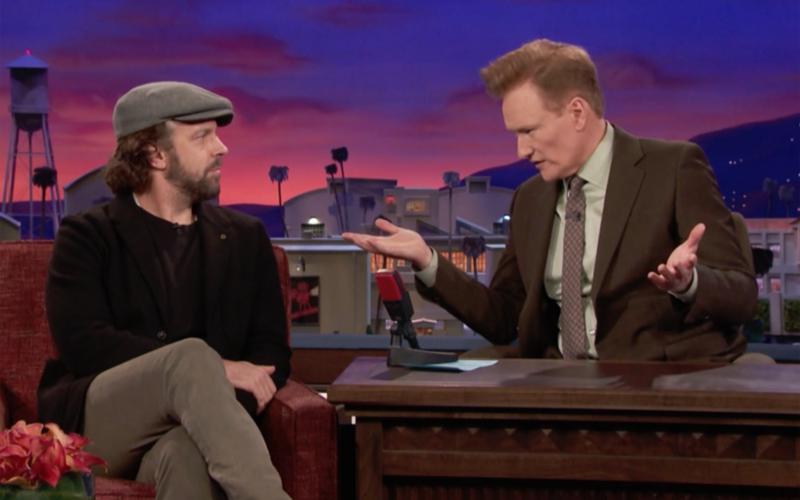 Ahead of the release of his new Netflix original film Kodachrome, which dropped on 4/20, Sudeikis sat down and educated Conan on the differences on the types of cannabis strains: sativa, hybrid, and indica. Much like 84% of the human population, Sudeikis basically explained it as sativas being a 5-Hour Energy, indicas being like NyQuil, and hybrids falling somewhere in between with no concrete definition. Will this get Conan to smoke? Who knows. But at least he’ll be educated on it. 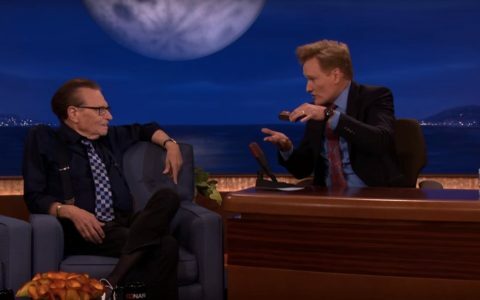 In addition to Sudeikis’ cannabis class, Conan also sat down with new medical marijuana patient Jeff Garlin, who claimed that indicas help him deal with life’s regrets and disappointments, WHICH IS VERY RELATABLE CONTENT. Garlin then suggested that Conan would be a great match with our beloved Mary, as long as he stays close to the indicas and far away from the sativas (presumably given how hyper Conan tends to be without cannabis).